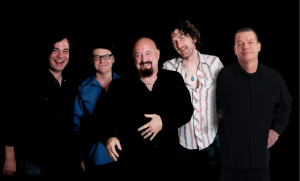 For over 30 years, The Fabulous Thunderbirds have been the quintessential American band. The group’s distinctive and powerful sound, influenced by a diversity of musical styles, evolved into a unique musical hybrid via such barnburners as “Tuff Enuff” and “Wrap It Up.” Co-founder Kim Wilson, the sole original member, still spearheads the group as it evolves into its newest incarnation. 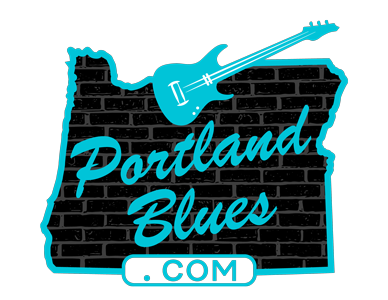 The Umpqua Bank Band Together for Scholarships Benefit presents The Fabulous Thunderbirds featuring Kim Wilson at the Tower Theatre, 835 Wall Street in Bend. Tickets are $39.00 to $59.00 and can be purchased at Tickets.towertheatre.org. Bring your cell phones and participate via mobile bidding in the silent auction throughout the evening. All proceeds from the event are awarded as scholarships to graduates from Central Oregon high schools who demonstrate a serious commitment to a career in healthcare. Also appearing will be special guest Doc Ryan and the Whychus Creek Band.